3.OEM Accepted: We can produce all your custom design. 4.Good Quality: Strict quality control system and good reputation in the market. 5.Fast & Cheap Delivery: Big discount from forwarder and big production team. cool souvenir rhinestone picture frames Material No-phthalate,Meets EN-71 Size according to your designs Color according to your designs Logo according to your designs Style Cartoon Usage gift&premiums&promotion Place of origin Guandong ,China Payment T/T,LC,Western Union ,MoneyGram Shipping port Shenzhen or HK Supply Ability 100000 pieces per month Packing 1 pc into a opp bag with head,12 bags into an inner ,6 inners into a carton. MOQ 1000pcs If you have any questions please feel free to contact us,we will reply you as soon as possible! All registered characters/ logos/ trademarks are shown for reference purposes only, not for sale. Picture Frame With Pen Holder and electric clock Item name: Plastic Picture Frame With Pen Holder, electric clock, thermometer, music Meterial: ABS plastic Size: 15*5*14cm, can custom High quality Picture Frame With Pen Holder and electric clock , we can do custom for you, with your brand , logo, packing, welcome to inquiry! 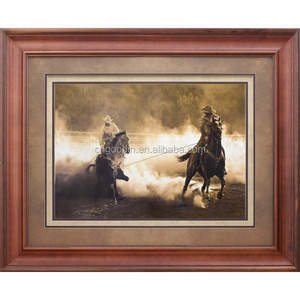 Alibaba.com offers 168,379 picture frame products. About 32% of these are frame, 6% are painting & calligraphy, and 1% are display racks. 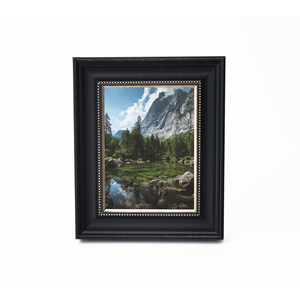 A wide variety of picture frame options are available to you, such as photo frame, painting frame, and mirror frame. 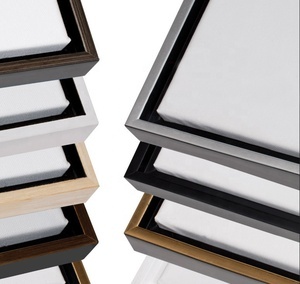 You can also choose from wood, metal, and acrylic. As well as from free samples, paid samples. 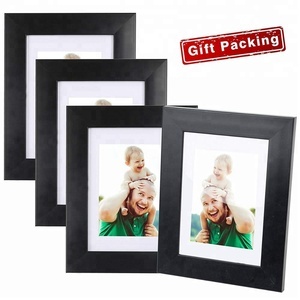 There are 168,379 picture frame suppliers, mainly located in Asia. 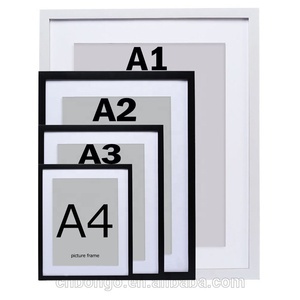 The top supplying country is China (Mainland), which supply 100% of picture frame respectively. 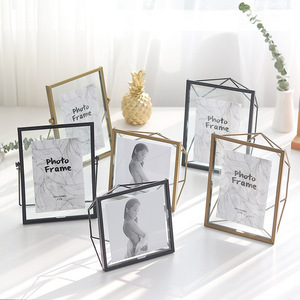 Picture frame products are most popular in North America, Western Europe, and Domestic Market. You can ensure product safety by selecting from certified suppliers, including 25,298 with ISO9001, 23,372 with Other, and 4,093 with BSCI certification.